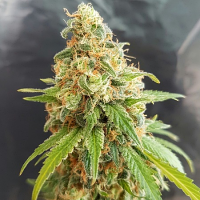 Strange Brew Regular by Bodhi Seeds is a pure lemon lime space flight herb that is a popular choice amongst novice and experienced cannabis growers. Producing extremely high yields, these weed seeds flower within 9 to 11 weeks and are perfect for growing weed indoors and outdoors. 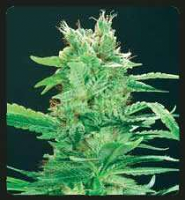 At Sensible Seeds, we supply over 3000 different cannabis strains including Strange Brew Regular by Bodhi Seeds. 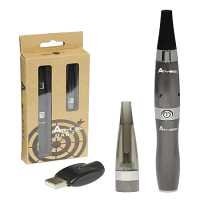 Our friendly and helpful team is always on hand to answer any of your questions about our weed.